Mimosa Rocks National Park supports efforts to monitor, help recover and secure threatened populations. The area targets pest impacts and works to limit disturbance from recreational users. NPWS is committed to maintaining the park’s biodiversity of flora and fauna. Field studies and concentrated surveying activities are carried out in order to maintain this, and to protect and conserve native wildlife, such as koalas. Mimosa Rocks National Park is rich in biodiversity, and pests and weeds can have an impact on this sensitive park value. Pest reduction is a priority to manage species which threaten this reserve, and ongoing risk assessment takes place to identify new and emerging weeds. This plays an important part of the work NPWS does to protect this park for the future. Mimosa Rocks National Park maintains its facilities and infrastructure to ensure optimal visitor experiences. NPWS regularly reviews the park’s amenities, accommodation and recreational offerings to identify areas for improvement or upgrading. The community is consulted on changes to culturally or historically significant assets. NPWS regularly assesses its processes and systems in this park, implementing new ideas and technologies as appropriate. Mimosa Rocks National Park proudly acknowledges its Aboriginal cultural heritage. While working to promote public understanding and appreciation of these values, NPWS ensures the park’s cultural sites are appropriately supported and conserved. NPWS collaborates with local Aboriginal land councils in co-managing park projects, supports cultural tourism initiatives and works with Aboriginal Partnership programs to maintain sufficient protection for cultural heritage sites. We're looking for volunteers to help recover threatened species of shorebirds in the NSW Far South Coast’s Mogareeka area. 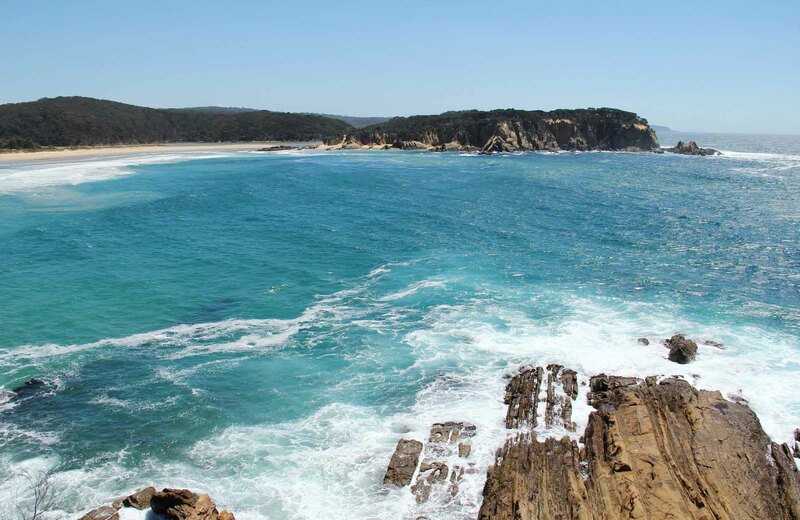 Join NSW National Parks in this important volunteer work to monitor and survey breeding birds, restore habitat and educate beachgoers on the birds’ breeding sites - near Mimosa Rocks, Ben Boyd and Bournda national parks.